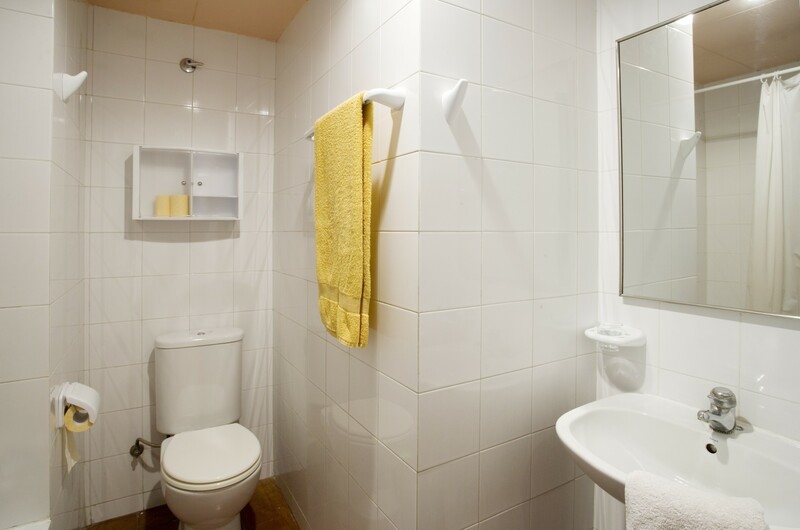 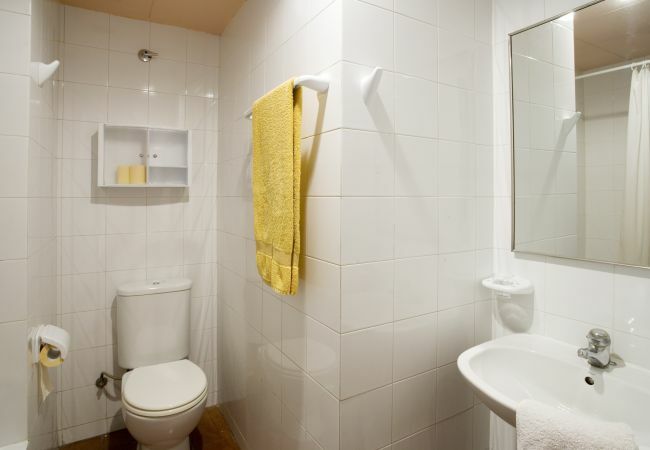 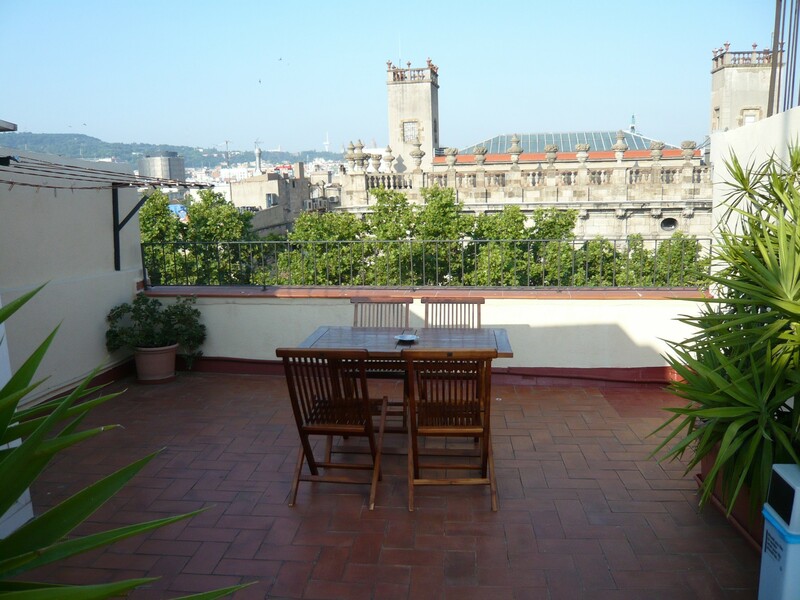 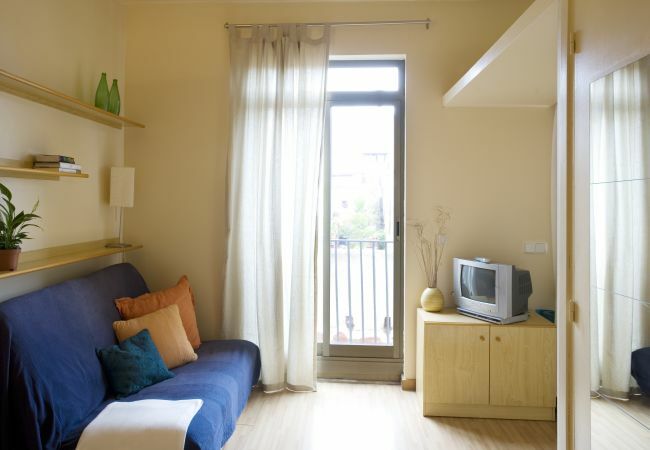 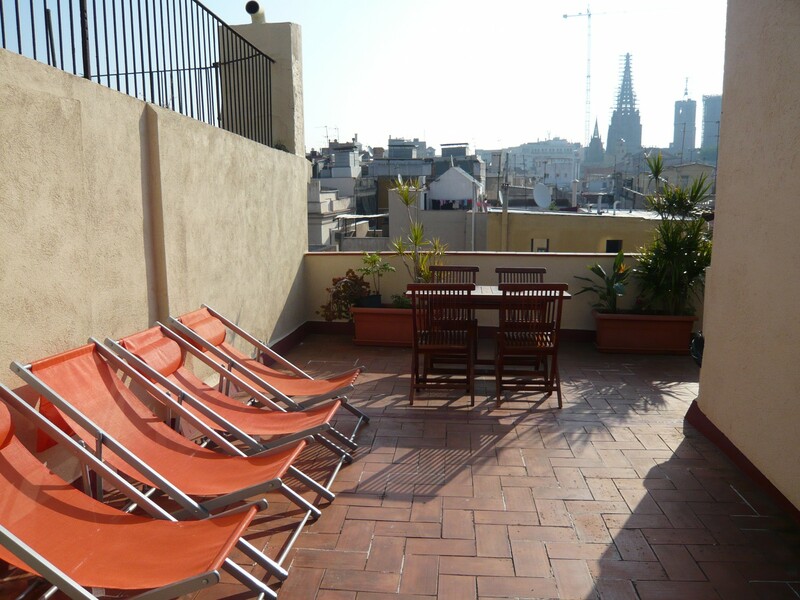 The apartment in Barcelona ciudad has 1 bedrooms and capacity for 2 persons. 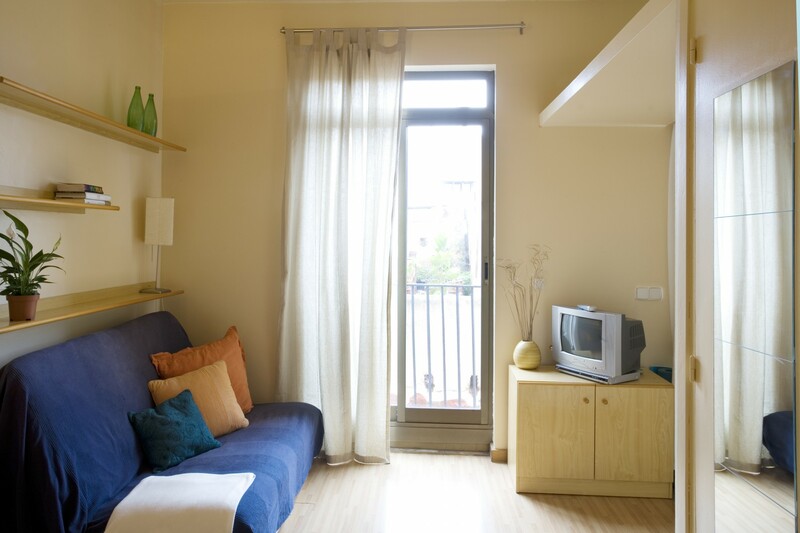 Accommodation of 35 m² coquettish and is very luminous. 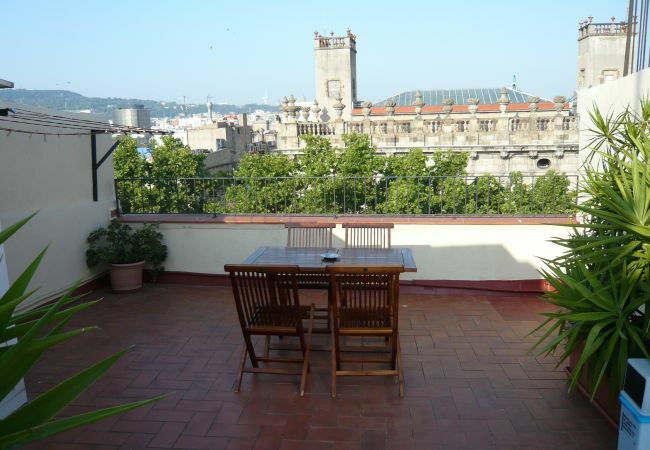 It is located in a a charming zone and in the center of the city. 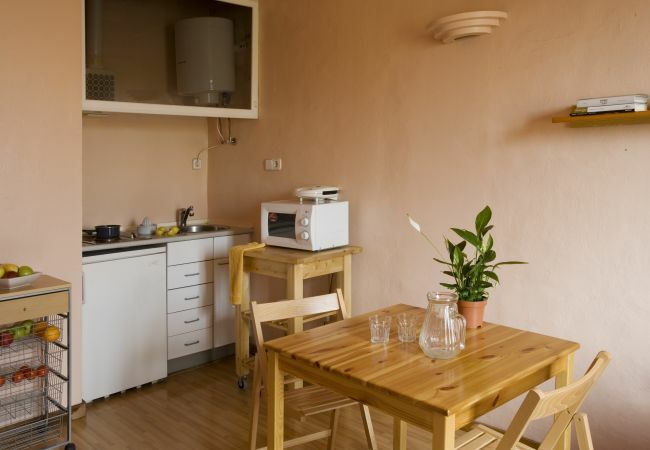 The accommodation is equipped with the following things: shared terrace, iron, internet, hair dryer, air conditioning (heat/cold), air conditioned in the whole house, tv. The open plan kitchen, electric, is equipped with refrigerator, microwave, freezer, washing machine, dryer, dishes/cutlery, kitchen utensils, coffee machine, toaster and kettle. 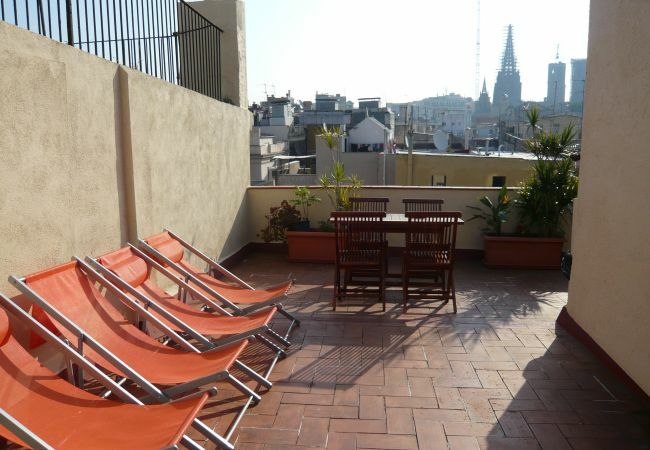 - 1 TV, 1st floor, 60 m² terrace, iron, internet, hair dryer, 35 m² property, air conditioning (hot/cold), air conditioning throughout the house.